At Hybrid Technology Partners we offer Managed IT Services that works to prevent issues before they arise. If you haven’t thought about moving your IT services to a fully managed services platform then maybe you should consider a few key advantages of using a service like this to look after your IT needs. Managed IT services by definition is the provision of IT services that works proactively and manages completely all or part of your IT infrastructure. One of the distinct and key features of this service is the provision of a proactive service as opposed to a reactive one whereby the clients IT infrastructure is constantly monitored and any issues that might arise are dealt with before they arise or become bigger problems. Just like larger companies, SME’s need their IT Infrastructure to operate efficiently and to compete effectively. But as your IT systems grow larger and more complex your ability to keep on top of them may be overwhelming. For example you may fall behind in keeping up with things such as backups, patches and security fixes. This can have a knock on effect later on down the road which can lead to vital systems going down leading to downtime and a loss in productivity. 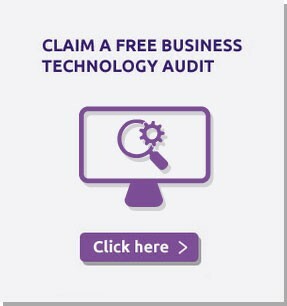 This is where a Managed IT Services provider (MSP) like us can step in and act as an extension of your IT department freeing up your IT staff to work on more high level tasks whilst we look after the more mundane operations. By proactively monitoring and maintaining your systems we can help you avoid many of your IT problems before they arise. 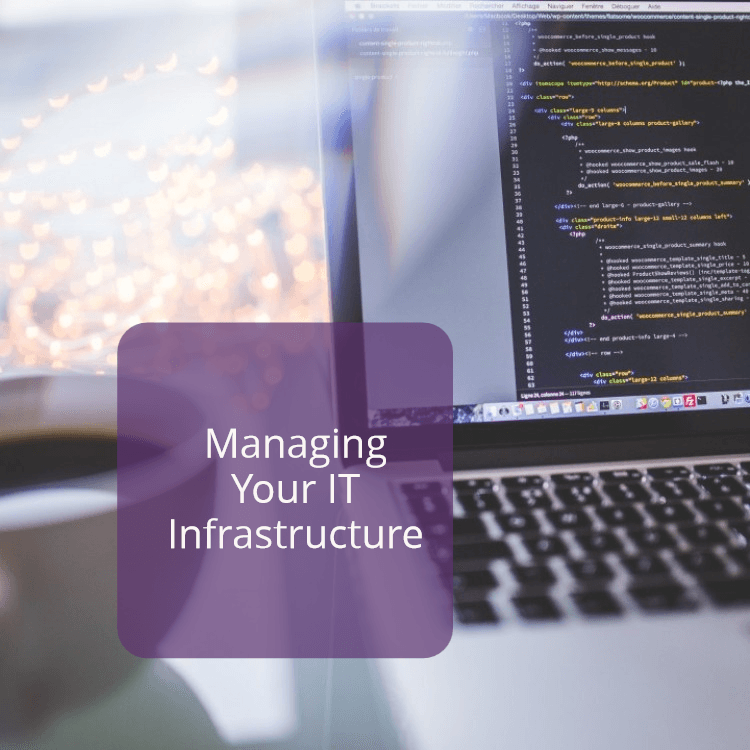 We can offer your company a wide range of different levels of Managed IT services from the simple monitoring of backups and software updates to a fully managed solution for your whole IT infrastructure. The benefits of using a Managed Service Provider (MSP) are obvious. At Hybrid Technology Partners we can offer you a fully managed service that actively monitors your IT infrastructure 24/7/365. If you would like to find out more of the features of our Managed Services then fell free to contact us on 061 211444 or 01 5310030 or email us at info@hybridtp.ie and we’ll be delighted to show you the service we can provide your company.